Start hosting your trading platforms with ForexVPS.net, and gain the edge! Our VPS servers, colocated in financial data centers, deliver ultra low latency and fast execution speed for forex trading. TIP: Choose a longer billing cycle to unlock special Forex VPS discounts! Have some questions? Find some answers below! What form of payments can I pay with? We accept Credit/Debit Cards, PayPal, Skrill and Coingate (Bitcoin & Cryptocurrencies) payments. If you overpay, credit will be applied to your account; this allows you to prepay if desired. Account credit is always used before charging other type of payments for ongoing service (if there is no active PayPal subscription). No. All ForexVPS.net systems are delivered ready-to-go. You will be emailed all the information you need to access your Forex VPS immediately. 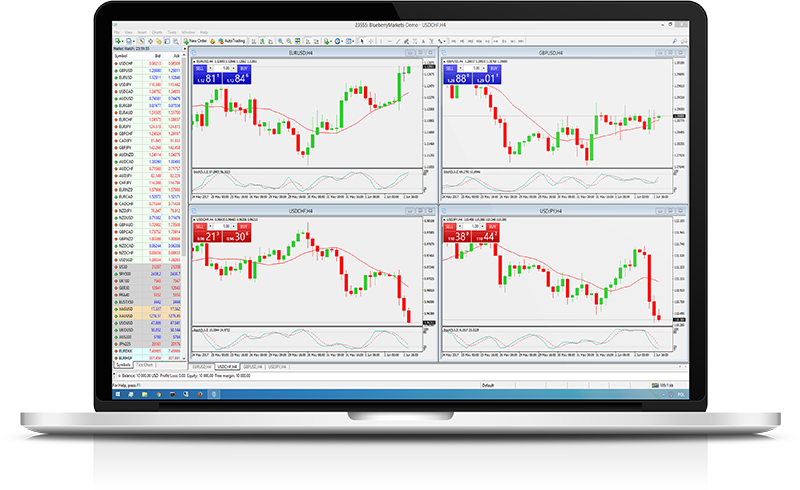 All you will need to do is log in to your MetaTrader 4 account, or download and install other software you would like to use. We have included Chrome browser and a number of other applications pre-installed for your convenience. If you haven't found your answer please use Live Chat function (orange link) on the bottom right corner of this page.